In today’s red hot (but slightly cooling down) Toronto real estate market, many single professionals, families and newcomers are opting to purchase a condominium as opposed to a house. 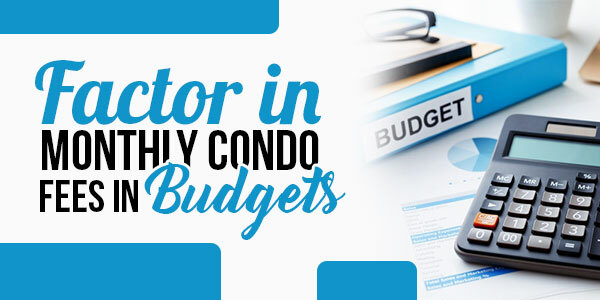 A condo is a more affordable option for a household of one or a household of five. Can anyone blame the average Torontonian for choosing a condo over a house? With the average detached house in Toronto costing you just under a million bucks, buying condos become far more attractive to someone looking to own property. That said, there are multiple aspects that every single potential buyer needs to be aware of. 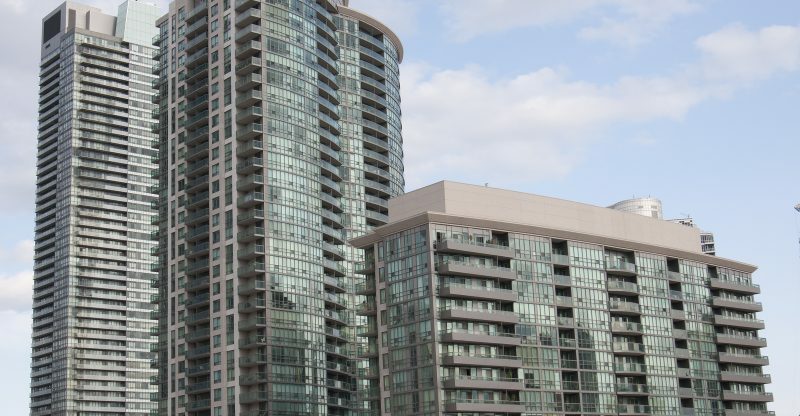 Although it is more affordable to buy a condo in Leaside, North York or Harbourfront, there are still potential drawbacks that may discourage you from a two-bedroom suite. 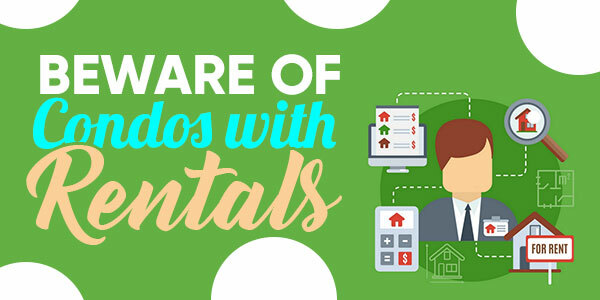 It is understandable if you’re unaware that you have rights as a condo owner – some tenants don’t even know about this. That said, owners have plenty of rights, especially regarding condo fees, such as receiving an annual budget, accessing condo records and being represented. When you buy your suite, you should keep a record of the building’s Status Certificate, assess the annual budget, keep an eye on the building’s finances and even apply to be a Board member. Because you will be spending hundreds of dollars per month on condo fees (see below), it is important to stay active with the condo board by attending regular meetings. This ensures accountability and helps you understand what exactly you’re paying for each month. It is safe to say, someone who owns something is far more likely to take care of it than someone else who merely rents it. Ditto for condominiums. This is why you should beware of condominiums where at least 25 percent of the units are rentals. Should you relocate to such a property, you risk having the hallways damaged, the garbage chute messy and plenty of loud noises. Renters aren’t as respectful as owners. A common deterrence for potential homebuyers is the fact that you are required to pay a monthly condo fee. For many, these monthly fees can be just as expensive as monthly rent for a one-bedroom apartment. 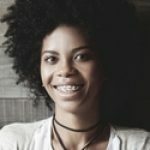 Therefore, when you’re in the market to purchase a suite, you should factor in monthly condo fees in your budget so you know you can afford it. You have likely heard of so many condominiums in Toronto where the windows are falling off. In Vancouver, there are plenty of leaks occurring in condos across the city. This is because there are so many builders that are attempting to make a quick buck. You have to avoid these ones. 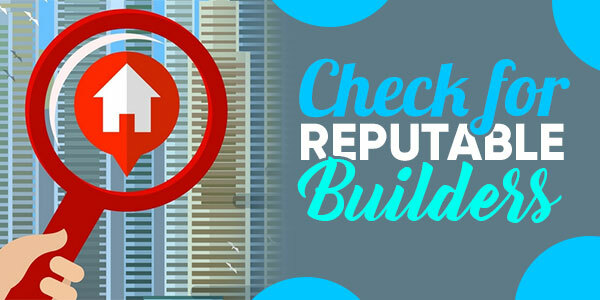 The simple trick is to always check for reputable builders. Online reviews, a longstanding track record and plenty of sales are some of the elements to search for when buying a suite. Plenty of people want to get into the housing market. But how can they when the average house goes for $800,000 to $1 million, plus you need a 20 percent down payment – with interest rates starting to climb, it can become nearly impossible to own a home. 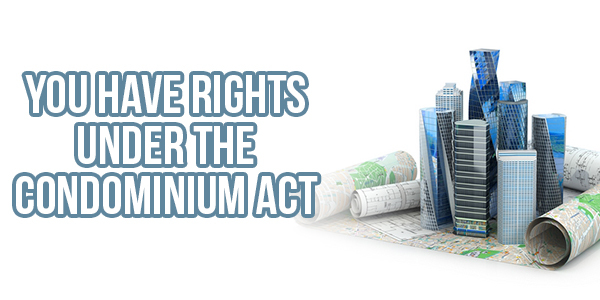 Thanks to condominiums, people can obtain property with a much cheaper price-tag. The average condo in Toronto costs around $300,000, and these buildings have plenty of amenities, like swimming pools, basketball courts, billiards rooms and so on. Forget mowing the lawn!If you’re interested in a condo, then be sure that you know what you’re getting yourself into.